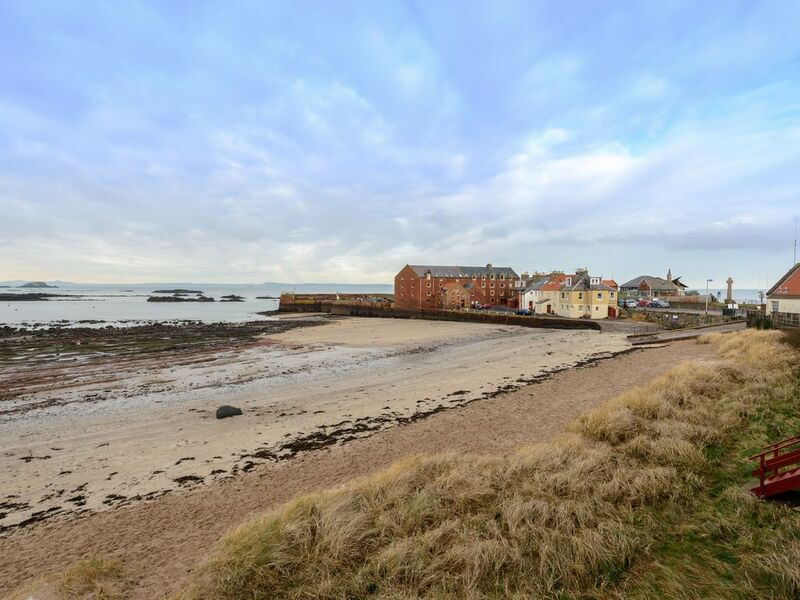 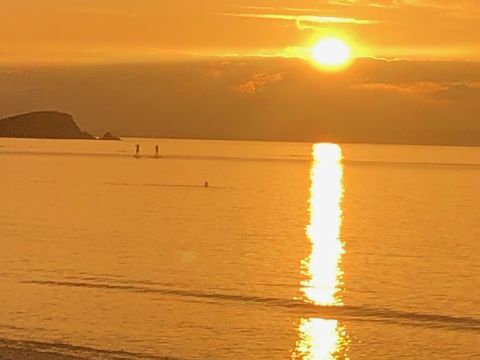 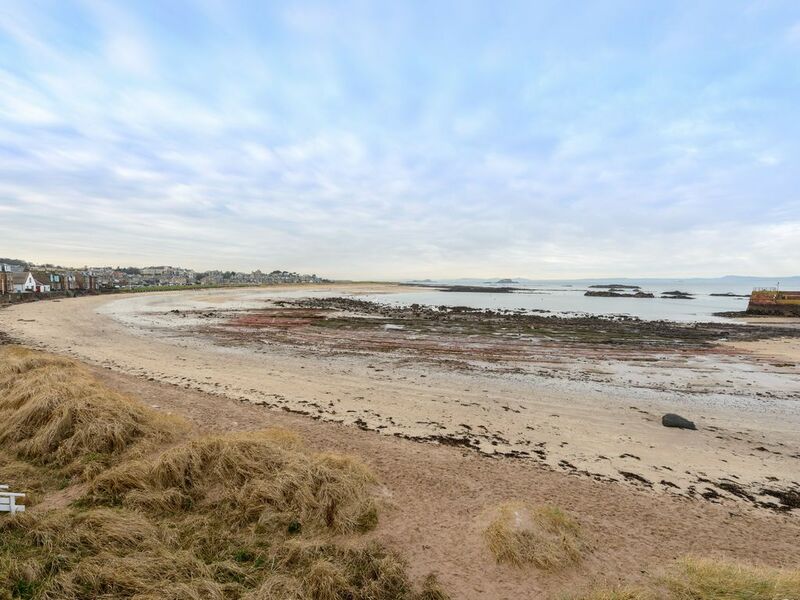 NEW LISTING With a brilliant location right on the beach front overlooking North Berwick's West Bay, this apartment has direct access to the beach and is also pet friendly. 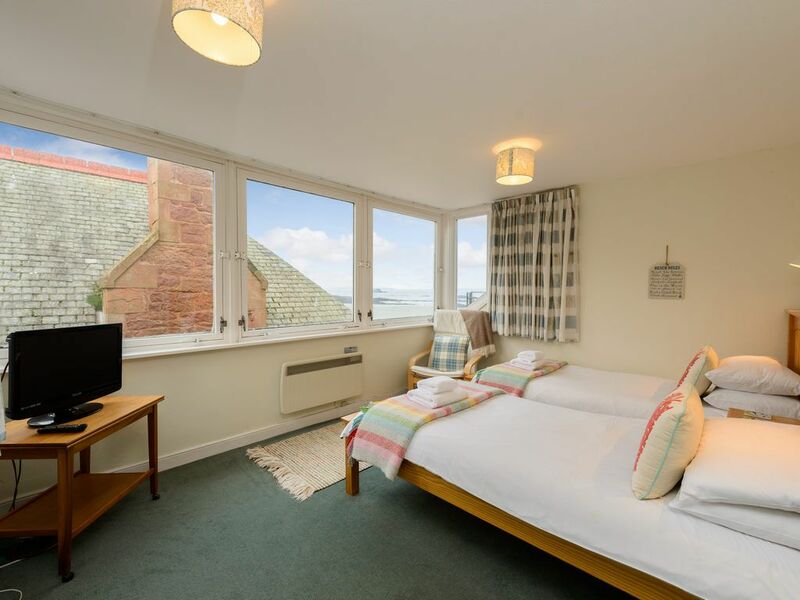 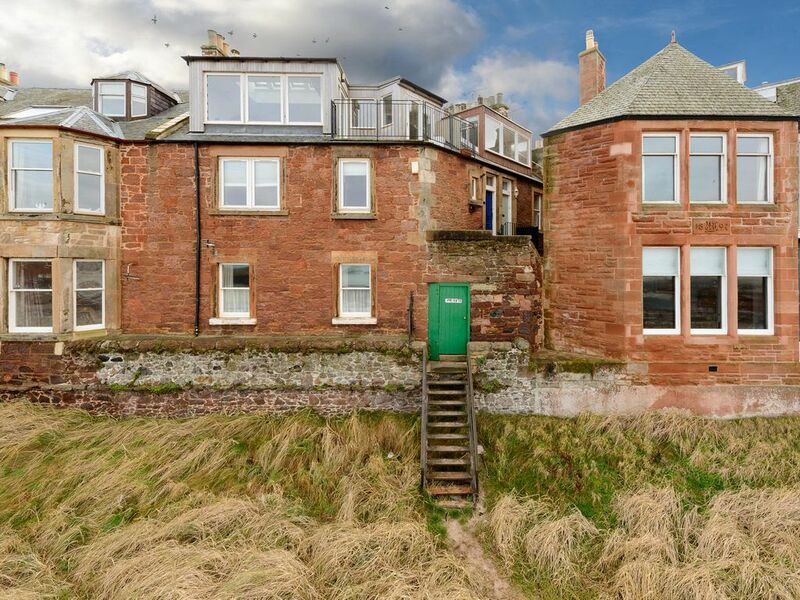 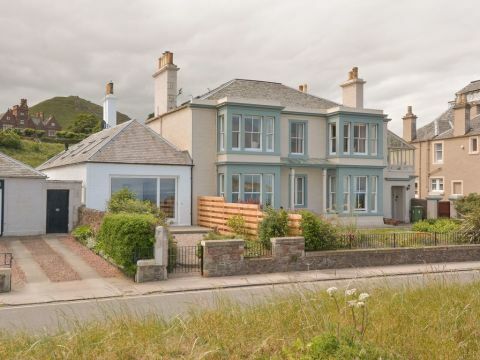 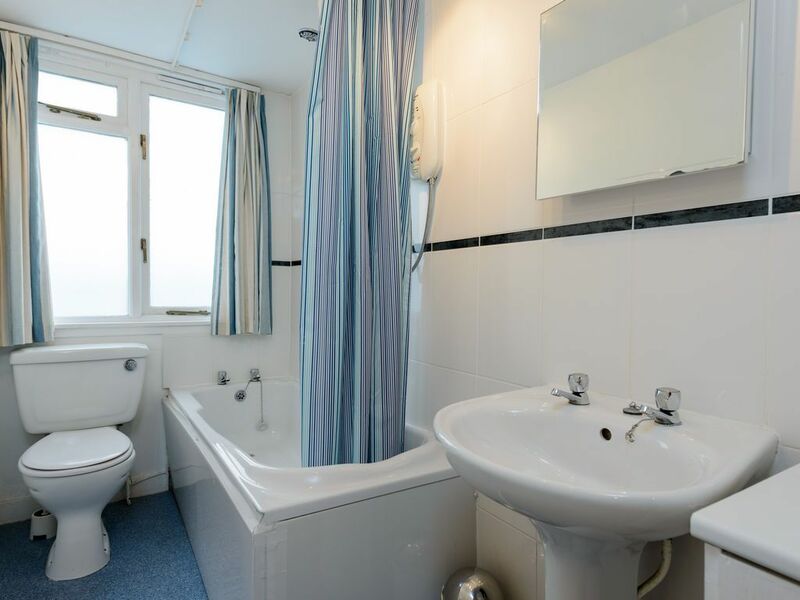 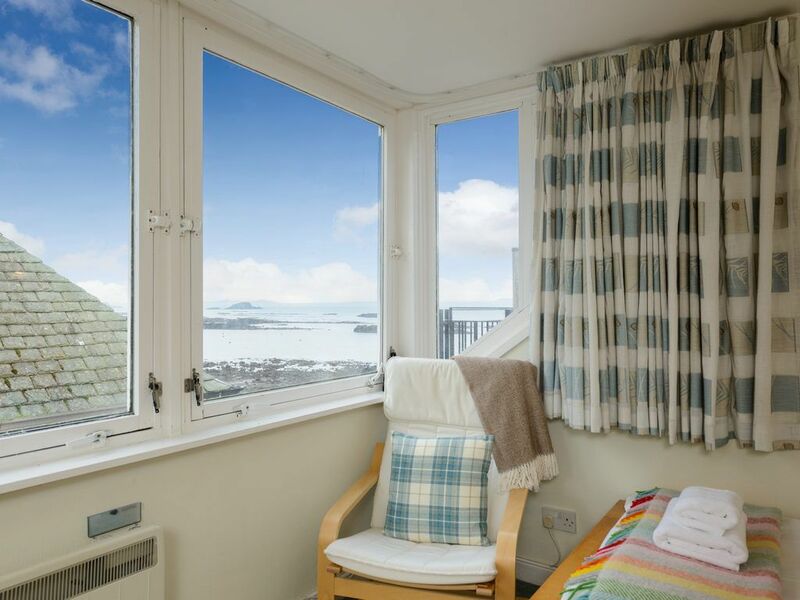 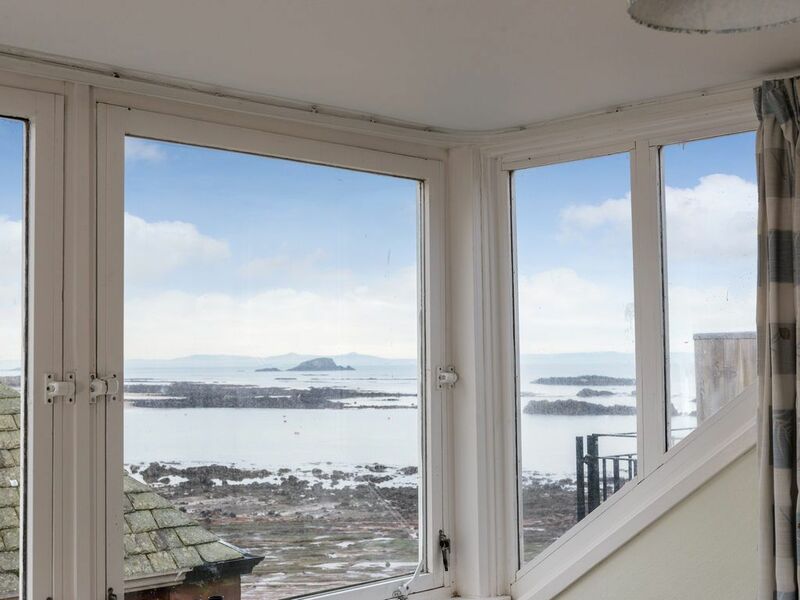 It has three bedrooms with the master having amazing views - you can see for miles along the coast to the islands of the Firth of Forth and also the harbour area in North Berwick itself. 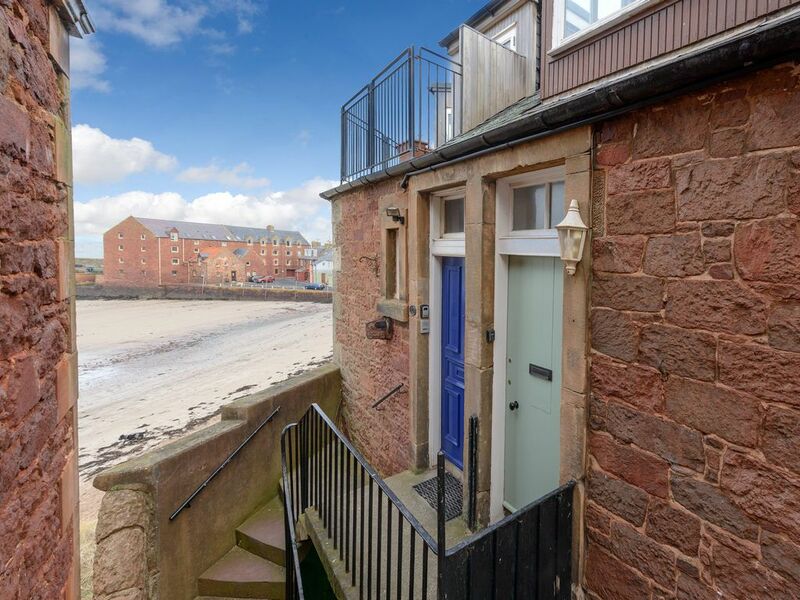 The golden sand below invites you down and there is a private gate below giving acess to the beach from Lorne Lane. 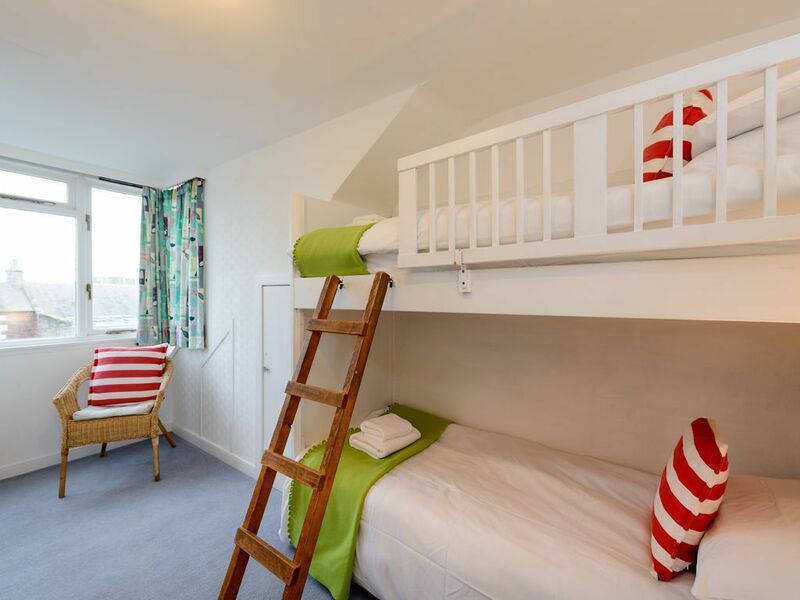 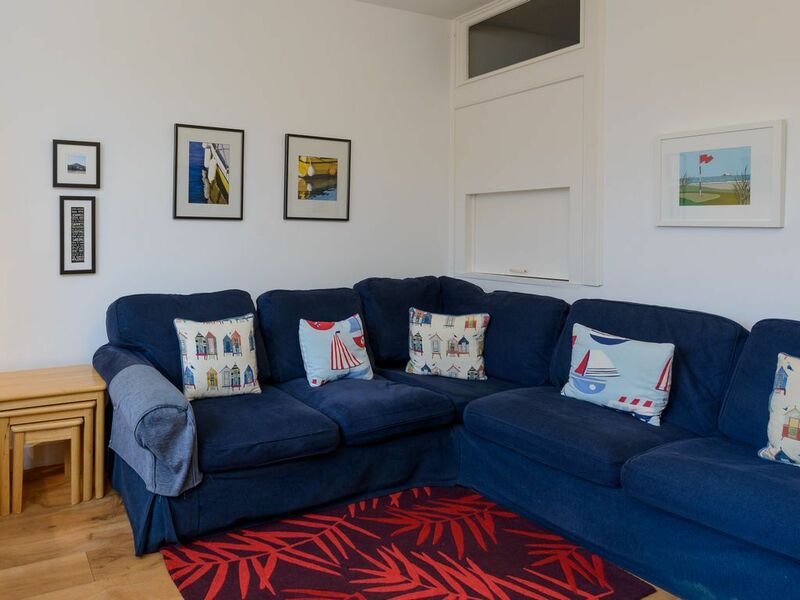 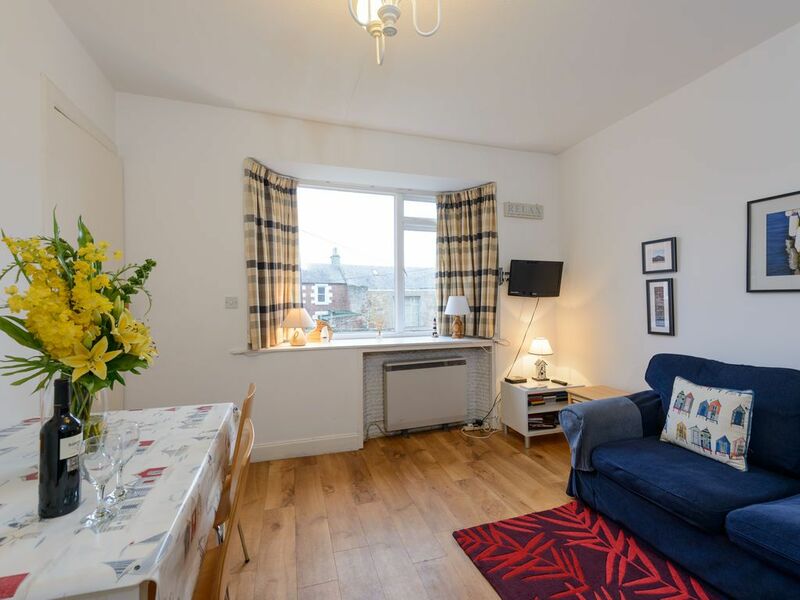 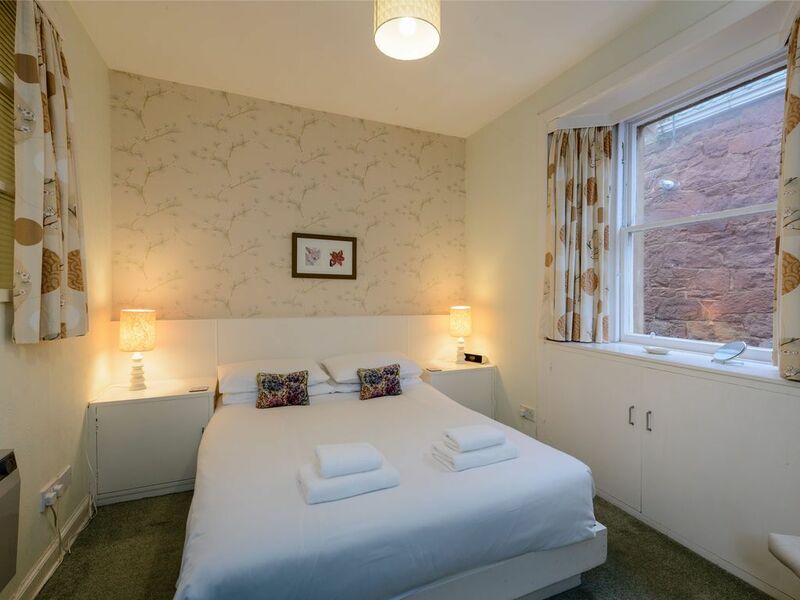 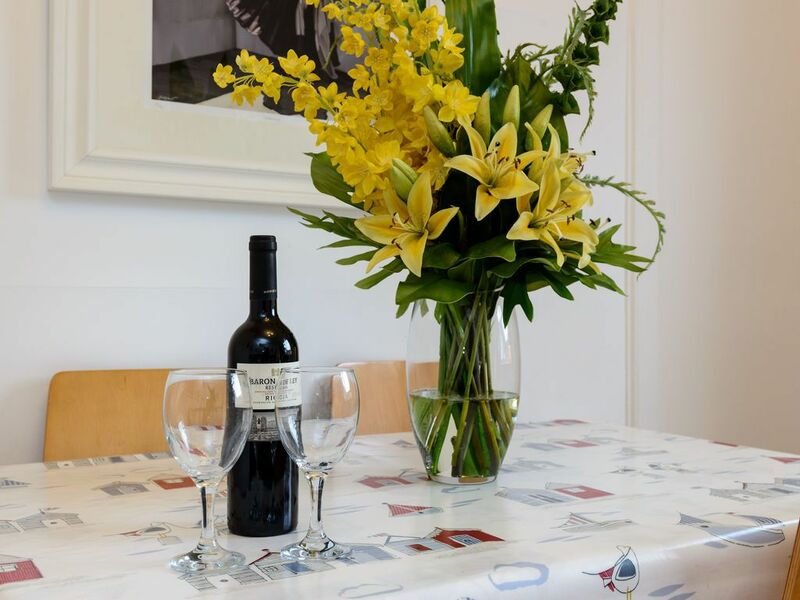 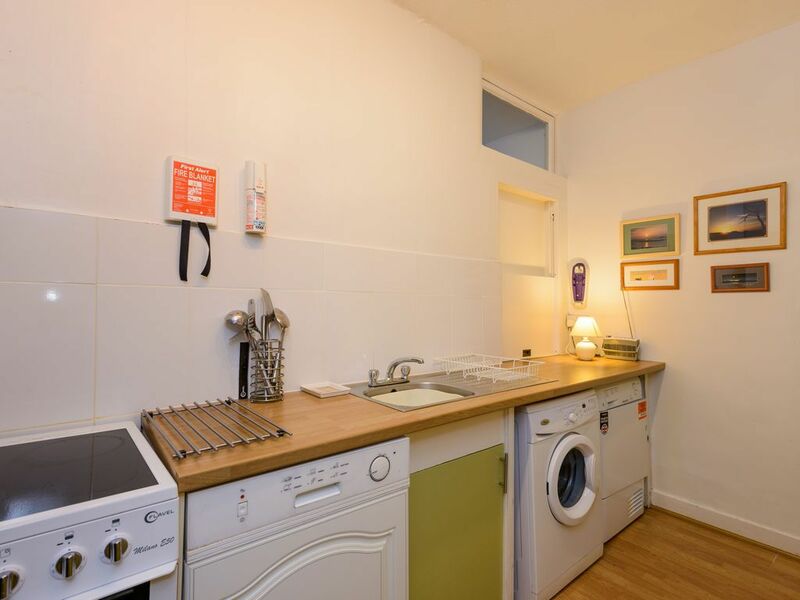 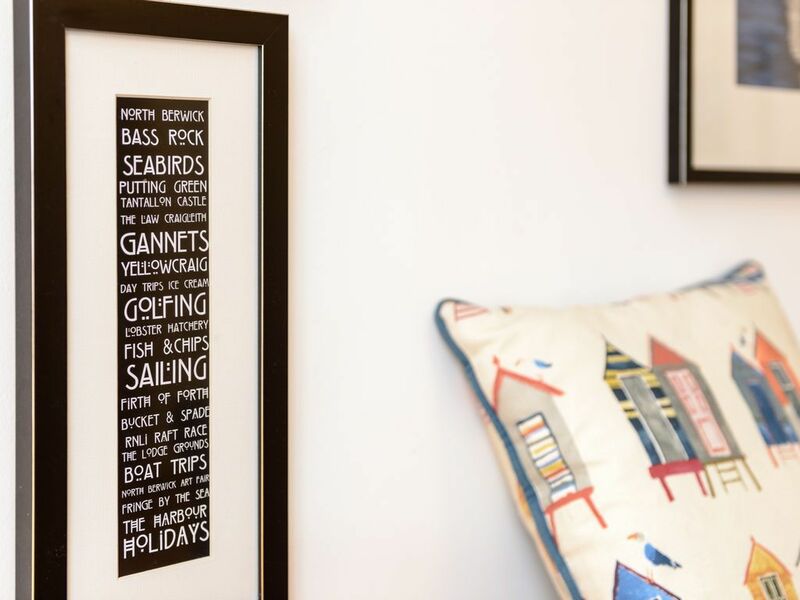 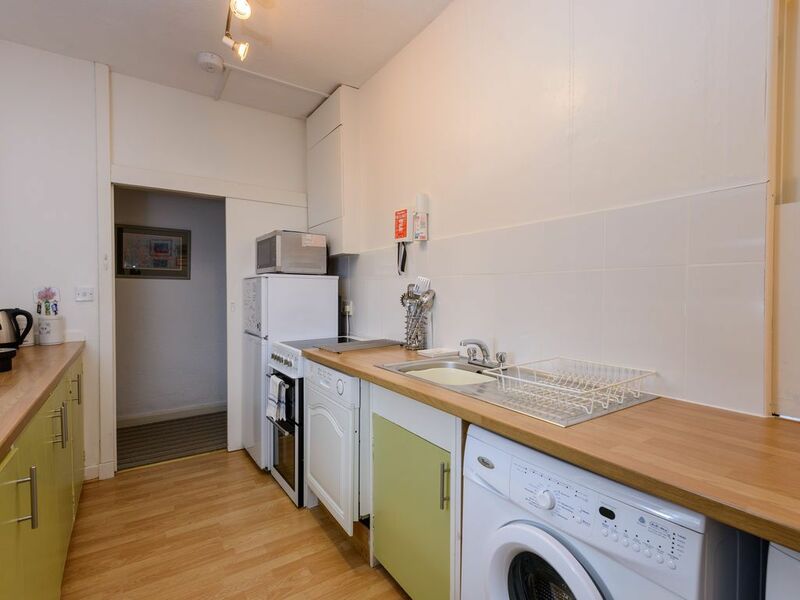 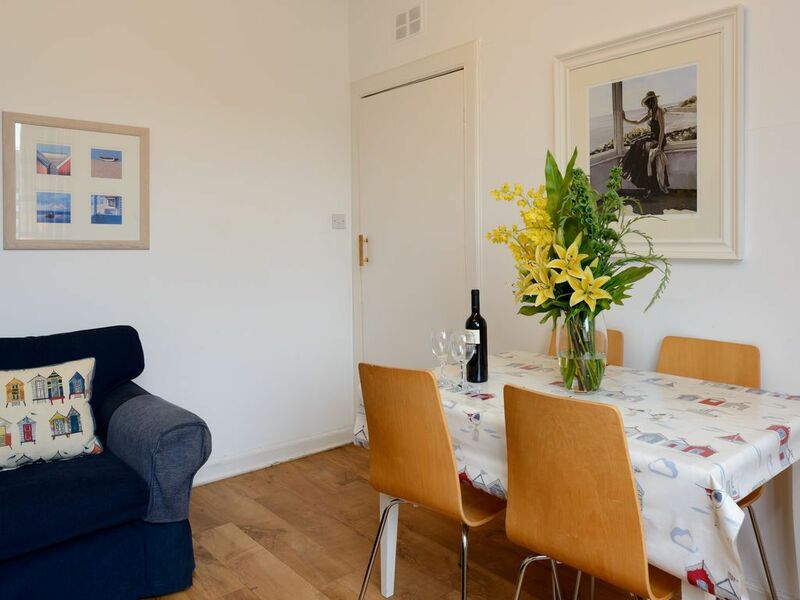 The apartment is spacious and well equipped with easy access to shops, restaurants and pubs as well as the stunning East Lothian countryside and it's a quick train ride to the city of Edinburgh with all it's many attractions. 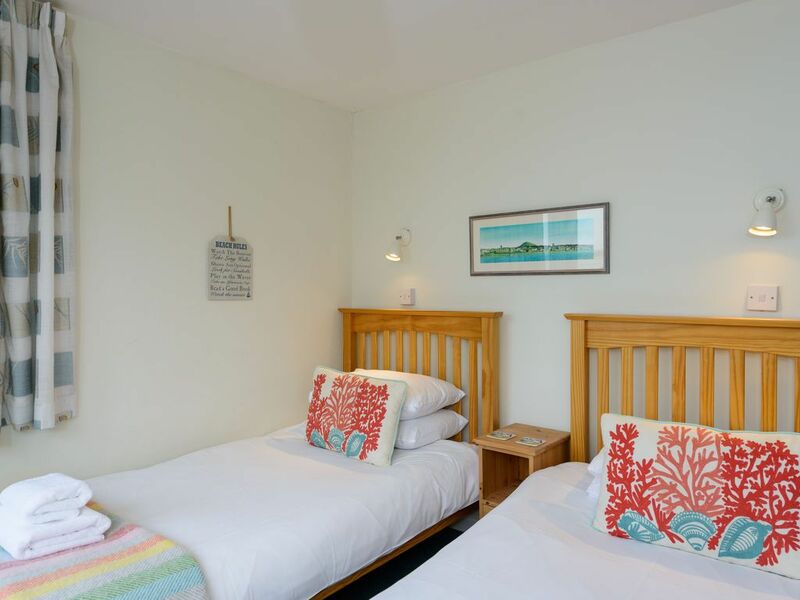 It's perfect if you are visiting the area with family for a beach holiday or for golfers planning to play the numerous world class golf courses within a very short distance of this accommodation.